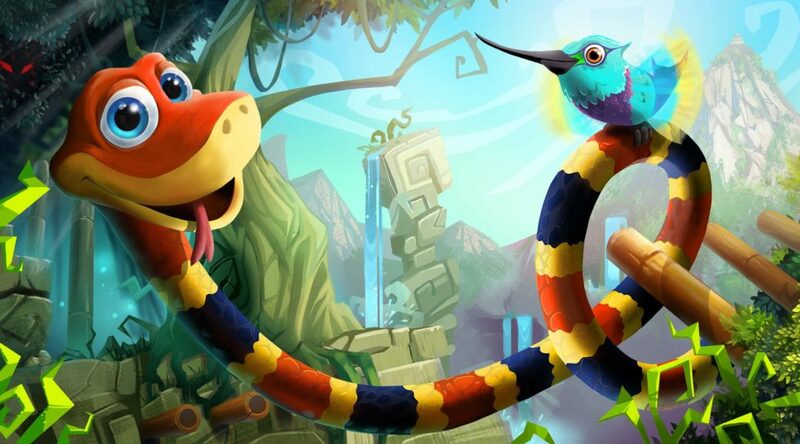 Sumo Digital, the developer of Snake Pass, has shared a video of Snake Simulator. Snake Simulator is considered to be the prototype of what everyone knows as Snake Pass. It started off as a snake simulation game, winning first prize at Game Jam. Our first Game Jam winner started off as this snake simulation concept and evolved into what you all know now as Snake Pass!